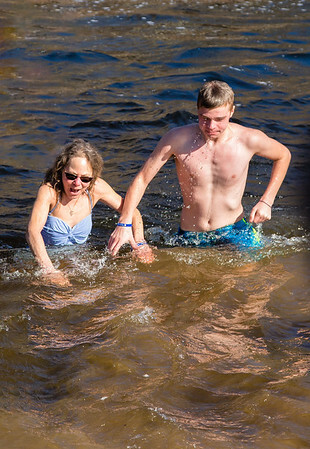 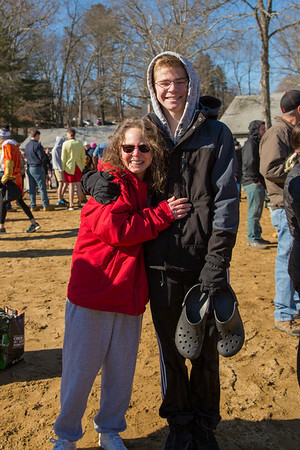 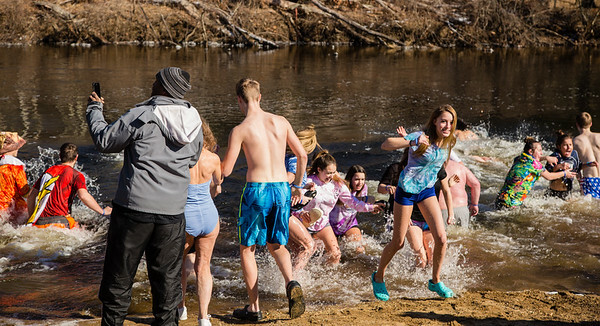 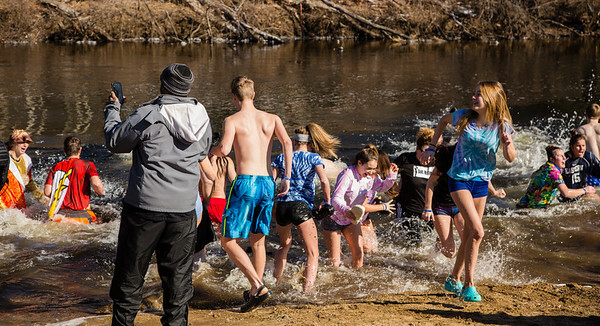 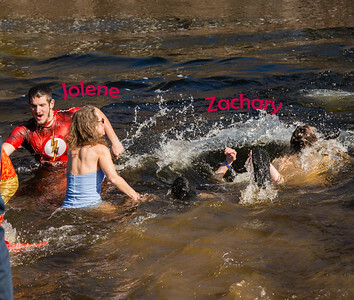 Jolene and Zachary's Polar Plunge 2018! 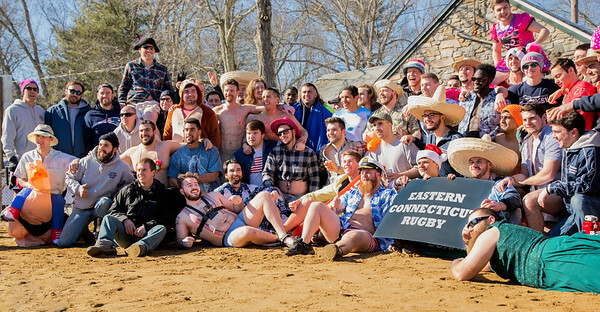 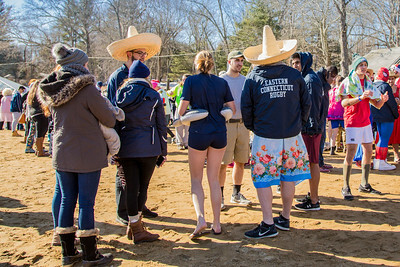 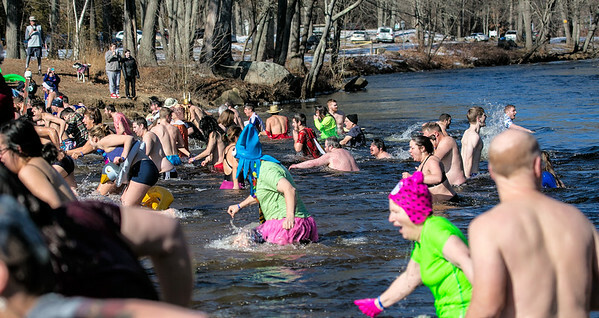 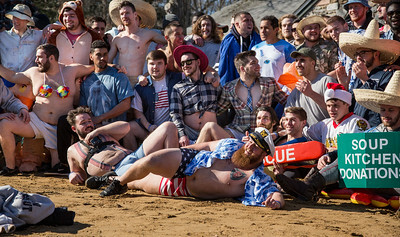 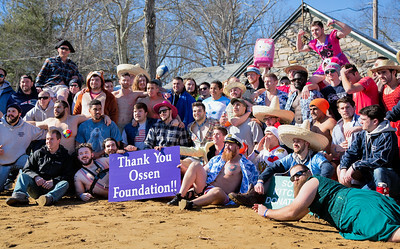 Jolene and Zachary once again take on the "Plunge for Hunger", founded by the ECSU Rugby Team, Feb. 3rd, 2018. 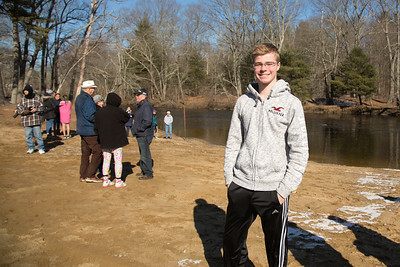 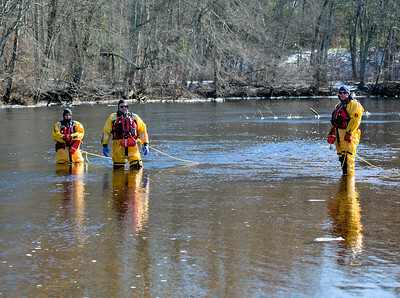 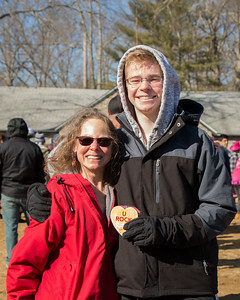 Cold and frosty day with a high of 27 degrees, at Lauter Park in Willimantic, CT where all donations raised will benefit the Covenant Soup Kitchen. 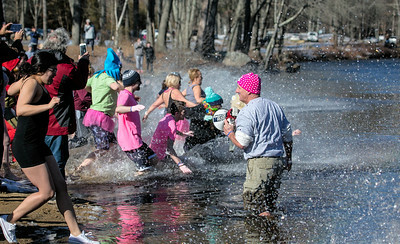 The participants were more than willing to support this worthy local charity!